What drives us to excellence? 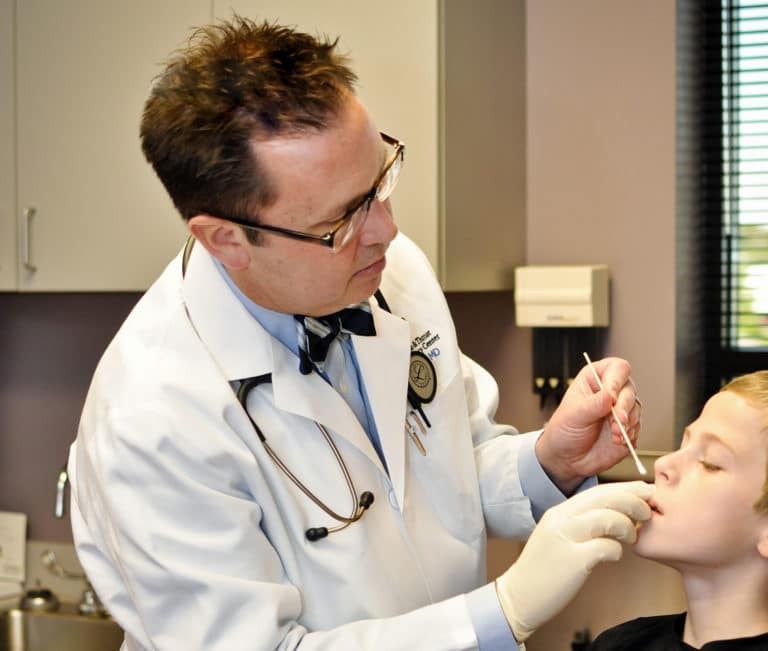 As one of the premier ENT specialty groups in Western North Carolina, we are dedicated to providing you with exceptional care for all diseases and disorders of the head and neck. 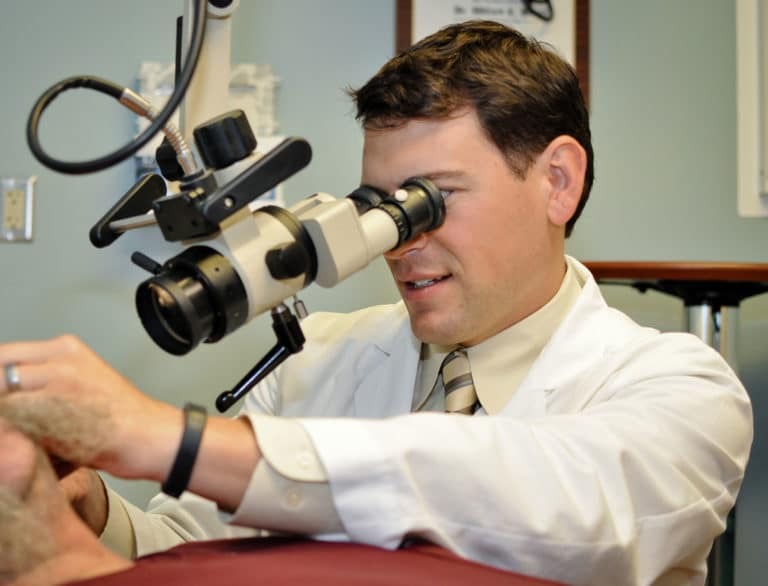 We offer the highest level of specialty care for all ear, nose and throat problems at our many convenient locations in Hickory and the surrounding counties. With highly skilled and knowledgeable staff, we are able to provide excellent, top-rated service and care right in your community. 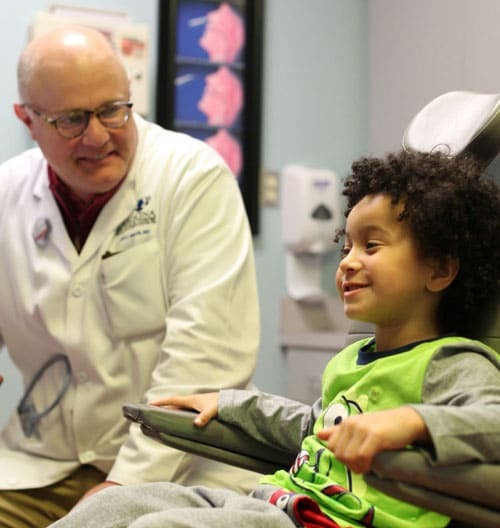 We provide top-rated care for you & your entire family.